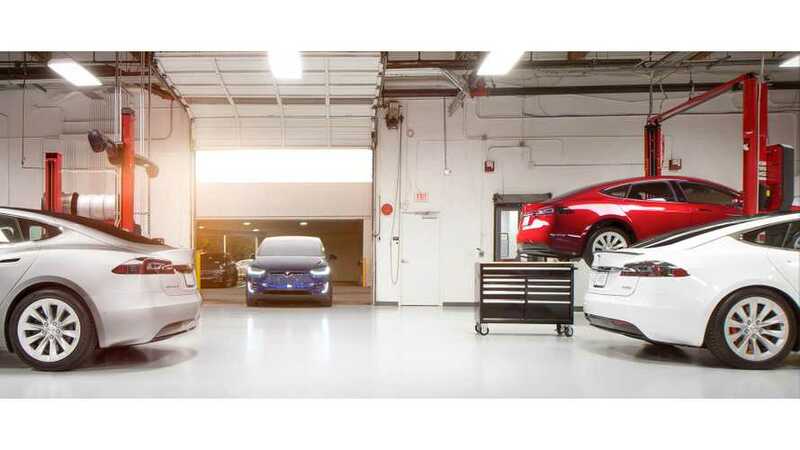 Tesla launched first nine in-house Body Repair Centers, envisioned for light collision repair as an addition to 3rd party body repair shops. With such massive sales growth, the Tesla Model 3 has continued to strain resources. However, a new report suggests improvements are on the way. Not every owner is seeing long delays when getting their vehicle serviced. 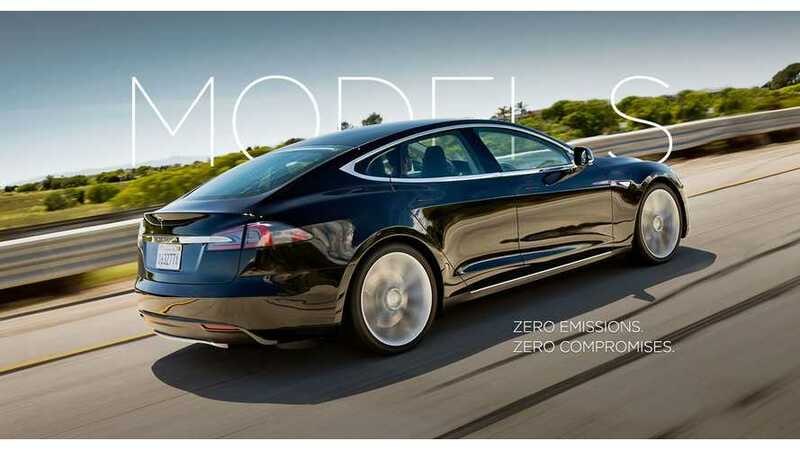 But it is not exactly surprising that Tesla would be going through growing pains at the moment. Tesla has sold significantly more used cars this year than in all of 2016. At this rate, the automaker could triple last year's sales by the close of 2017. 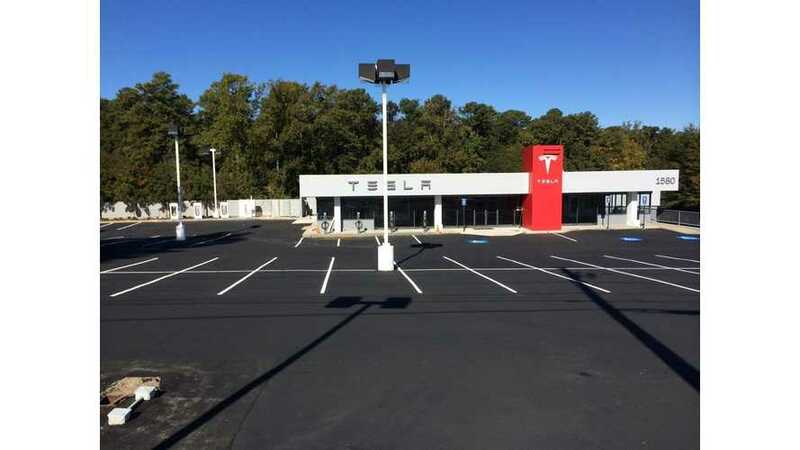 Ben Sullins explores the expansion of Tesla Service Centers to that of the automaker's vehicle fleet, to determine trends ahead of Model 3 production..
Self-driving, autonomous vehicles seem to be all the rage these days. Surely they have all sorts of benefits, but this one is often overlooked. 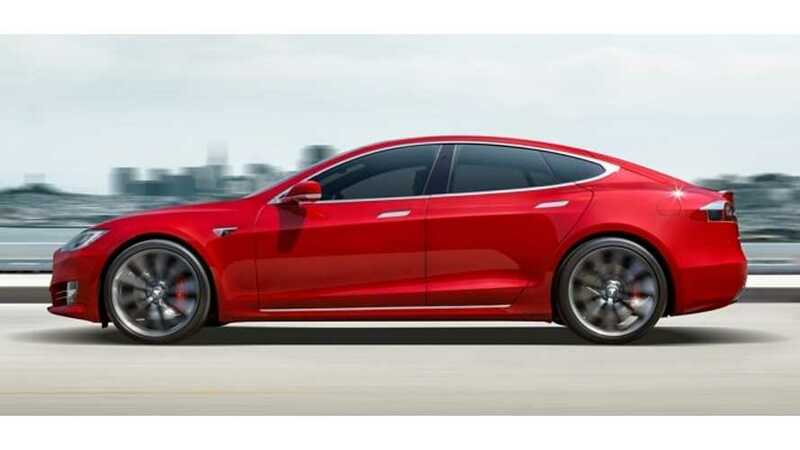 Due to over-the-air update capabilities, Tesla can lessen the amount of cars that need to stop into Tesla service centers for quick, minor issues. Added to this is the simple fact that EVs tend to require less maintenance. However, with the Tesla Model X hitting the roads at a regular pace now, centers are getting backed up and owners are complaining. 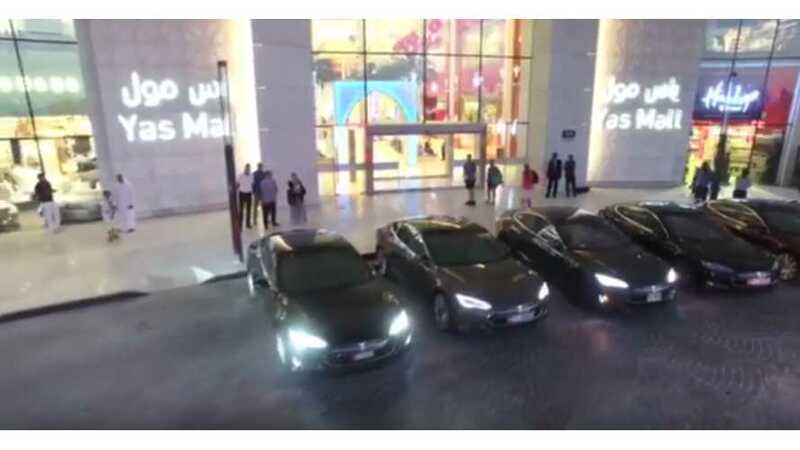 Tesla owners in United Arab Emirates (UAE) had a meeting and put together a video to send a message to Tesla CEO Elon Musk for his company's support. 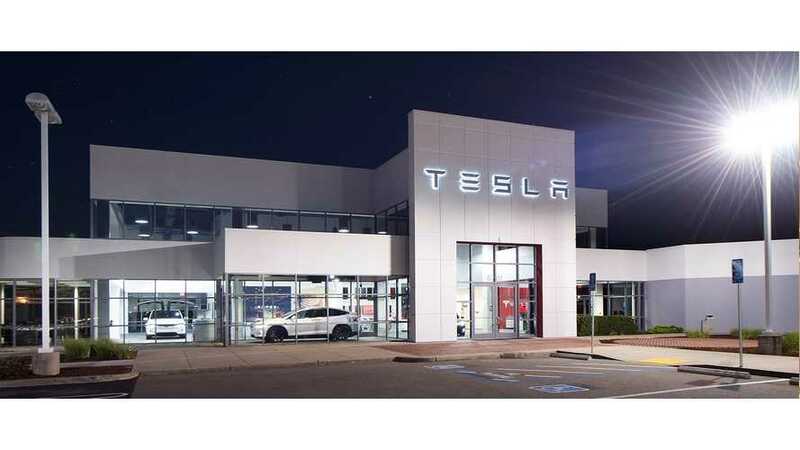 The Tesla owners are asking Musk to "bring Tesla to UAE". 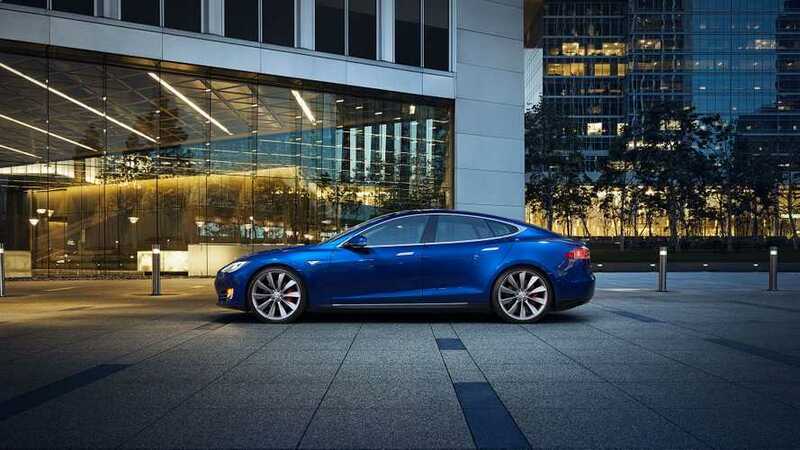 They are hoping for stores, Superchargers, and service centers in Dubai and Abu Dhabi.